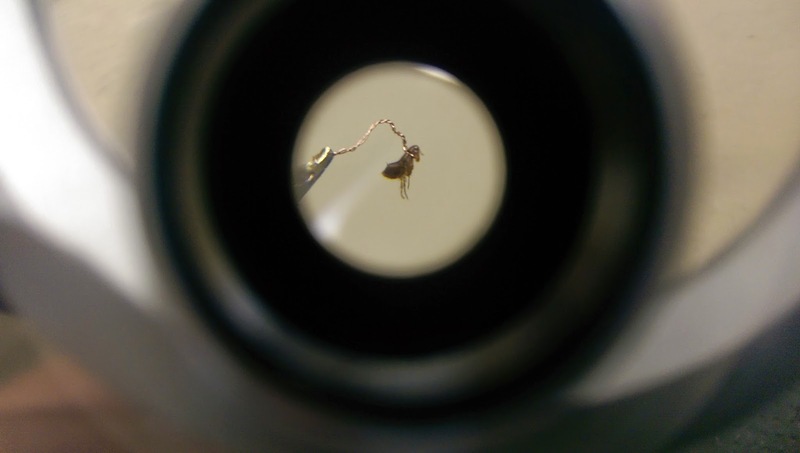 Svenson's Flea Circus have teamed up with Sir David Attenborough for his new series of "David Attenborough's Natural Curiosities". The episode highlights jumping feats in the natural world. 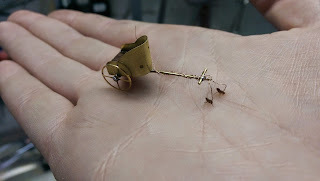 David wanted a real flea circus to feature so Svensons were brought in to harness and train the fleas for the programme. The fleas were selected from candidates from the local vet, only about 1 in 10 were good enough to perform. Eric and son Sven harnessed the fleas using a traditional technique of a wire neck collar. "We do it all by hand without the use of ice, ether, or any other cheat" said Eric. 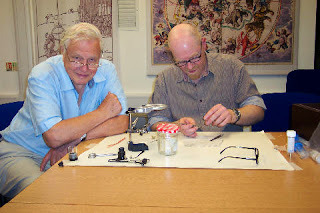 Sven does it by eye but Eric does use a magnifying glass. They don't use tweezers as those tend to harm the fleas. The fleas were hooked up to chariots, either singly or in pairs and performed well for the cameras. The program will be on the 'Watch' channel very late this year or early in 2015 (Sky channel 109, Virgin 124), "David Attenboroughs Natural Curiosities - Series 3"